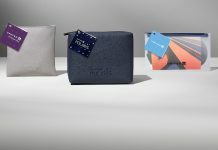 Lufthansa has unveiled new amenity kits for Business Class passengers featuring coveted luxury brand Jil Sander Navy. 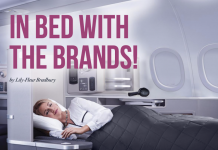 Curated by Buzz, Lufthansa has partnered with Jil Sander to provide a premium inflight experience for Business Class passengers. 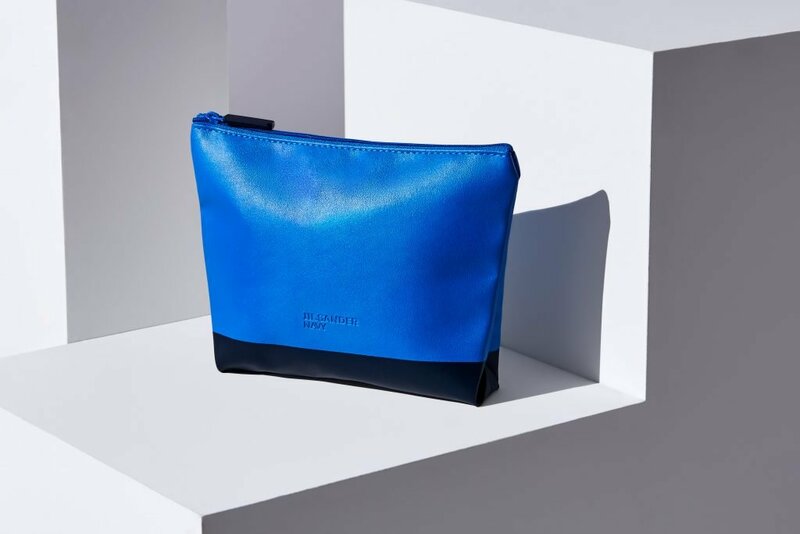 Buzz designed and developed the amenity kits in collaboration with Jil Sander with a focus on aesthetic and functionality. 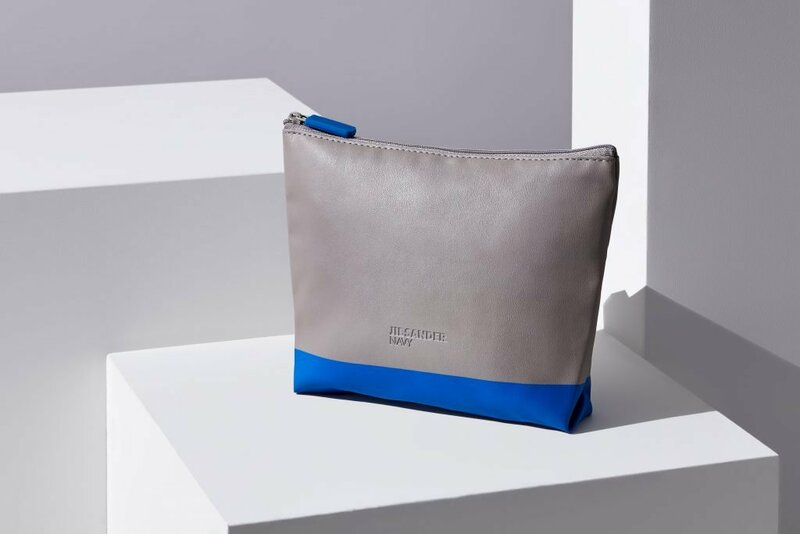 The Jil Sander Navy branded amenity kits will be available for Business Class passengers on inbound and outbound flights from Germany. 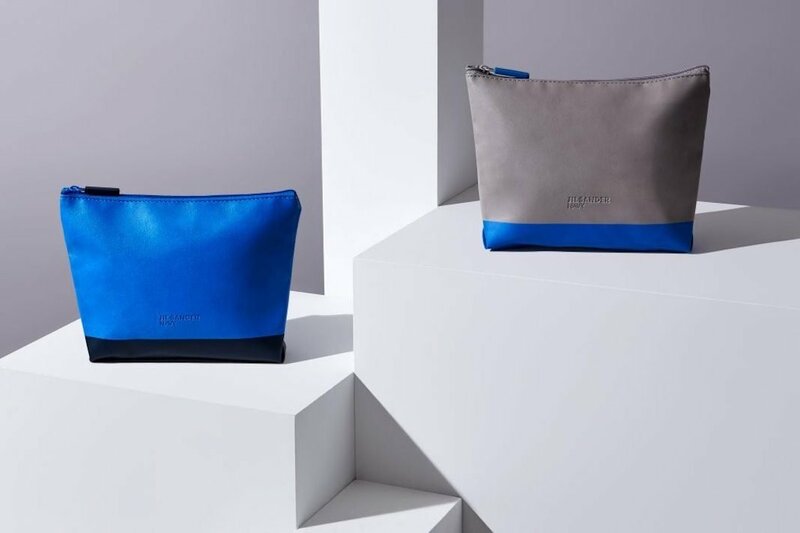 Customers will enjoy the two striking color ways available in bright blue/navy and bright blue/grey combinations. Since 1969, the Jil Sander brand has been the epitome of modernity and sophistication with a focus on quality fabrics, technological innovation and a clean-lined aesthetic. 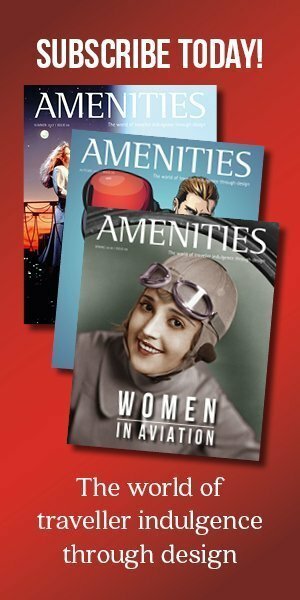 All these values ensure that the amenity kits are highly sought after.